Blogging is like a beauty pageant, erm, scholarship program. Obviously, looks count, but contestants have also got to have a talent and a passion for what they do. Plus, walking confidently in swimsuit is no short order, amirite? Whether you’re blogging for yourself or as part of your company’s content marketing strategy, the path to success is largely the same. Let’s us walk you through the top 10 mistakes we see beginner bloggers make most frequently — and how to fix them. New blogs are typically a raging river of ideas, passion, and posts. Publishing every day is a breeze — until that initial surge has abated. As the inspiration stops flowing and your blog slows to a trickle, your readers are going to lose interest or stop relying on you for interesting, entertaining content. Stay patient and start posting conservatively. You can always keep writing ahead, but schedule your posts in WordPress to publish at regular intervals. Aim to have three or four blog posts in the queue to cover any bouts of writer’s block or emergencies. 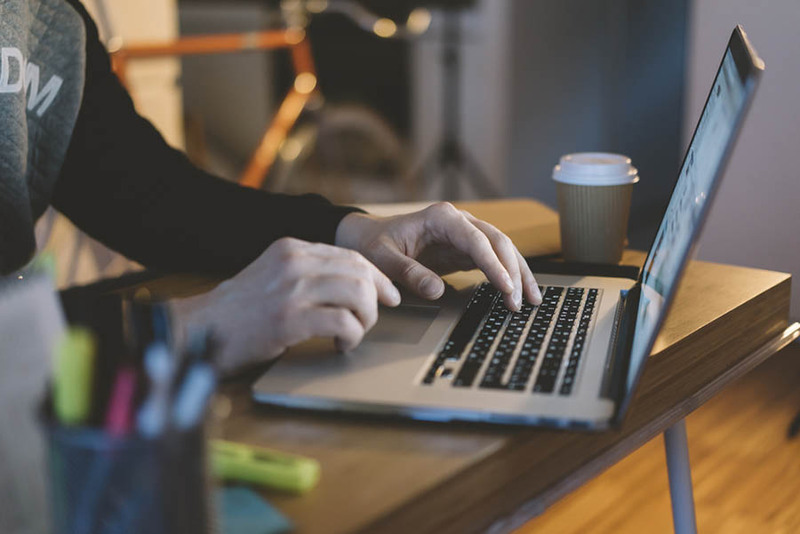 There are several blogging software tools to streamline the writing, editing, and publishing workflows and keep you on track. Whether you decide to post once a week or once a day, find a routine you can consistently stick with for the long haul. Basically, don’t try to keep up with the likes of The Huffington Post or Buzzfeed. Publishing giants employ hundreds of writers and editors, and there are many more components of a successful blog than the sheer number of posts. At some point, high quantity can start to mean low quality — find a publishing rate you can stick with, then wait several months before examining your ability to scale production and promotion. Before your fingers start flying over your keyboard, make sure your blog is optimized for the best placement in search results. 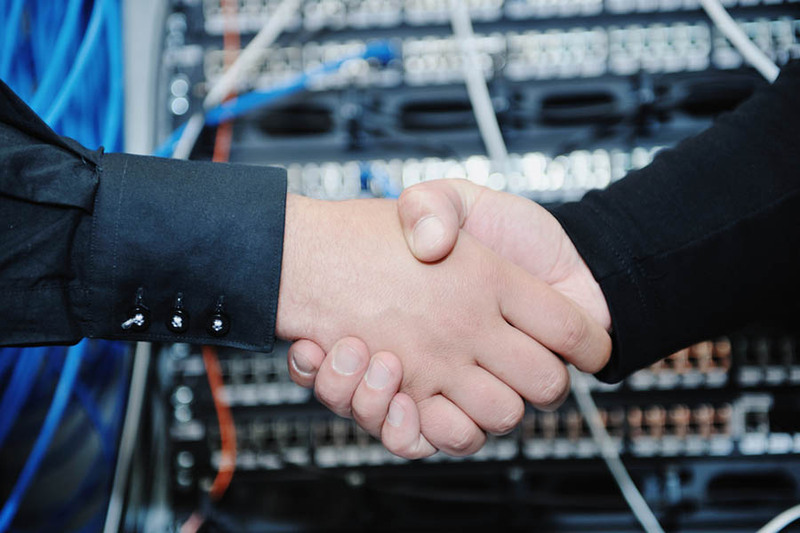 Of course, the first step is making sure you’re hosting your content with a provider that is geared for speed, security, and support. DreamHost’s WordPress hosting plans are designed to set your blog up for success with high-powered solid-state drives, a caching engine, and automatic updates. One of only a few hosting providers to be recommended by the WordPress team itself, we work hard to ensure all your performance and usability needs will be met. Our managed WordPress hosting is the cream of the crop. Doesn’t your website deserve the best? Once you’ve got the right hosting lined up, a few simple adjustments to your WordPress settings can make your site more appealing to search engine crawlers. For example, be sure to set your permalinks to include your post name instead of meaningless numbers. 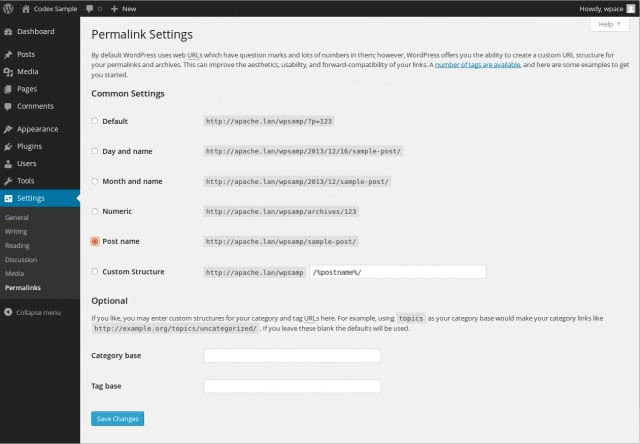 Be sure to structure your WordPress permalinks correctly to maximize your stature in search engine results. Another key metric search engines look for is whether your site is optimized for mobile devices. Traffic from phones and tablets has exploded of late, even surpassing desktop views in late 2016. Performance matters even more to mobile users, so be sure to capture that audience with a separate mobile-friendly site design or, better yet, a responsive WordPress theme. DreamHost provides tons of great options for getting a mobile site ready without going all the way back to the drawing board. Ready to up your mobile game? Check out our guide to using Accelerated Mobile Pages (AMP) in WordPress! While the first blogging blunder on this list focuses on the quantity of content, we’re going to emphasize quality content now. Beyond being engaging, personable, and relevant, you’ve also got to nail the little things like spelling and grammar — because they’re really not so little, after all. Readers perceive clean copy as more valuable and trustworthy, so reread your posts before you publish. 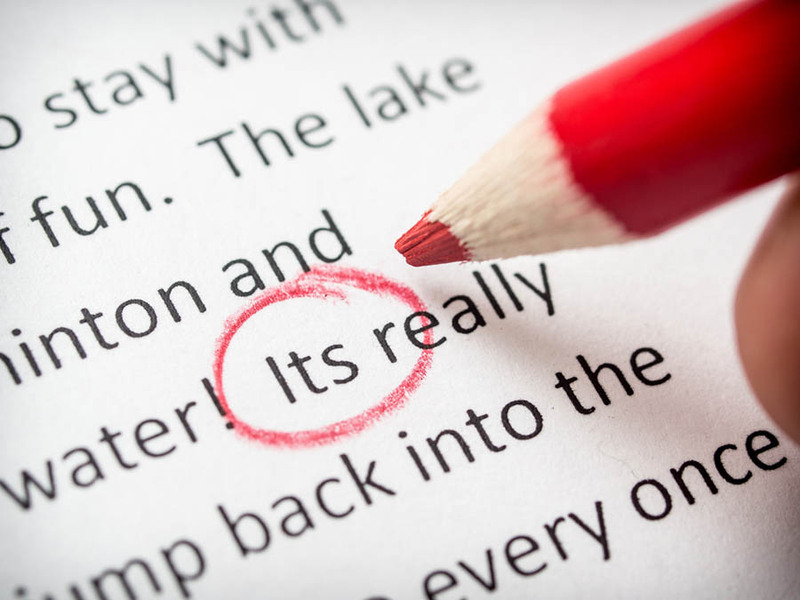 The correct commas, apostrophes, and spelling, along with well-formatted copy, can quickly establish you as a professional, knowledgeable expert. To completely answer any question or explain a topic, you’ll understandably need hundreds — probably thousands — of words. Both your readers and Google will appreciate having an in-depth resource as opposed to thin content that hardly teaches any new information. All of these formatting goodies provide visual resting spots for your readers. Speaking of visuals, don’t forget to add high-res images to posts. If you don’t have pictures readily accessible, you can search for images on Google and use a built-in feature to show only the images available for use under the Creative Commons licenses. Most importantly, make sure you choose a clean and well-designed theme that places an emphasis on strong typography, white space, and well-organized navigation. DreamHost makes professional web design easy! Sign up for a FREE consultation with RipeConcepts, one of the world’s leading creative and web design firms. Although your writing topic might fascinate you, it might not resonate with your readers. To many writers, search engine optimization and keyword research seems like alchemy. But it’s true, folks. You can actually find out how many people each month search particular phrases — no divination required. Effective keyword research will hone your writing to the topics your readers are most interested in and the subject most likely to rank on the first page of search results. 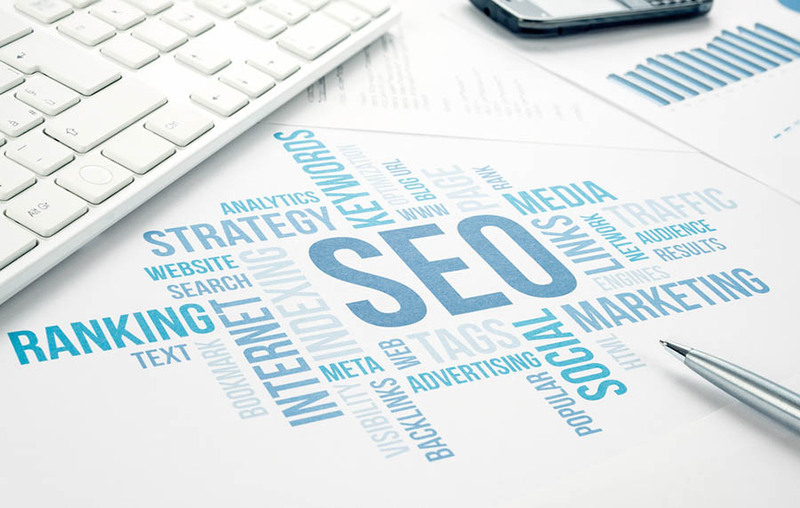 Learning the basic practices of search engine optimization (SEO) will likely help you vault much higher in search rankings, garnering you a larger audience and, eventually, more money-generating impressions, clicks, and conversions. While great content will certainly make a strong impression with readers, you need to get the attention of Google to truly scale your growth. That means identifying the keywords your posts can rank for, hopefully on the first page of search results. The trick here is actually not to swing for the fences with home-run caliber phrases, but rather narrower, more specific phrases called long-tail keywords. Gathering momentum and popularity at the middle- or lower-tier ranks will have far more immediate impact than aimlessly flailing at stratospheric, unattainable goals. Don’t be intimidated by keyword research. SEO experts at Moz have broken the process down to 30-minute chunks specifically geared for writers. By simply comparing competitors’ work and capitalizing on a bevy of free tools, your keyword research will uncover new ideas, refine your focus, and lead you to the top of the search results. Beyond SEO traffic boosts, links are another excellent way to connect your information to new audiences. External links, which point to other websites, can point readers to excellent resources, but use them sparingly. External links to your blog from other sites, however, are much more beneficial. You can approach external links in a few different ways. Certainly the most straightforward is flat-out asking other bloggers or webmasters personally to link to your homepage or a particular post that might supplement or complement their information. Find potential link sources by simply searching relevant keywords in search engines and social media and go from there. Making connections with other bloggers, whether through links or networking, will help grow your reputation and authority. The other tactic involves more work on your end to create content worthy of external links. A quick approach would be to write posts that are inherently clickable — lists and step-by-step guides are quickly viewed as easy-to-digest and authoritative sources on a particular topic. Internal links, which direct users to other information within your blog, keep readers engaged and boost your credibility. Maybe you’re proud of having written a fantastic resource or entertaining guide to something; drive traffic to the post by linking to it in other articles. Don’t forget to revisit older articles every once in a while to see if there are relevant spots where you can link to newer, higher-performing content. Doing so helps show Google which posts are most important and useful to readers. One of our favorite ways to do this in WordPress is by using a plugin or widget that displays your most popular or most recent posts; if included in your blog’s sidebar, readers will have ample opportunities to stick around and engage with more of your content. Speaking of engagement, an interactive experience on your blog builds a lively community, sustains readership, and attracts more visitors to your site. Encourage readers to leave comments by asking questions, seeking their input, and responding to them. WordPress has long understood the importance of reader engagement and interactions, and the platform has included a built-in commenting system since its earliest days. The discussion interface is relatively basic, but it’s hard to fault something built for free that comes pre-configured and ready to go, right out of the box. However, most bloggers and readers will find greater success and interactivity with the ultra-popular Jetpack or Disqus plugins. Although WordPress comes with a built-in commenting system, you might find more success and interactions by opting for an external service or plugin. First, though, you need to write the content that will inspire visitors to actively participate in your blog. That largely comes down to the personality you exude in your posts. Balance research-heavy or informative posts with a conversational, casual tone — but don’t go overboard. Always remain professional, but don’t be afraid to have fun or share a personal experience or anecdote. DreamPress Plus and Advanced customers now get Jetpack Professional at no additional cost! 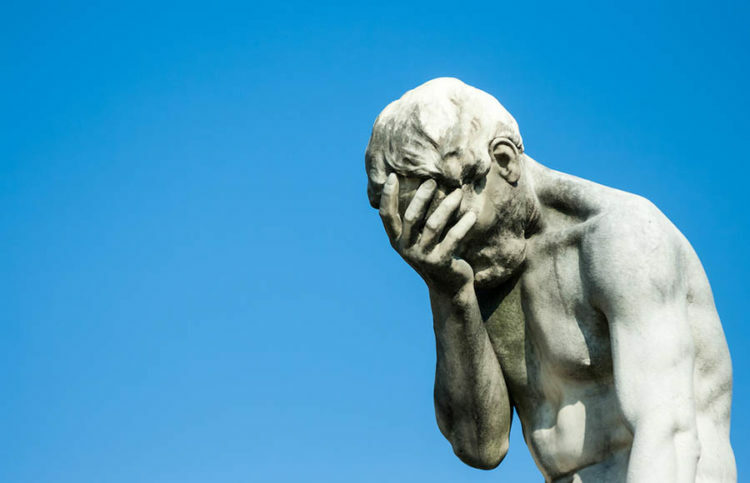 Nearing the end of our list, you’ll see that a lot of the most common blogging blunders are self-inflicted wounds that, with a little effort, can heal rather quickly. Once your blog gets whipped into shape, it’s time to show your progress (and prowess) to the world. Generally, bloggers should spend as much time, if not more, promoting their work as they do creating it. This entails everything from social media to forging personal relationships across the blogging community. Be creative and personable when sharing your work, and customize your content for the different approaches. Find blogger communities and forums, connect with influencers in your niche, or perhaps a conference on your subject matter. Blogging can be an isolating venture, as you’ll likely spend long hours pounding away at the keyboard or researching your next big post. Finding virtual coworkers, of sorts, gives you ample access to tried-and-true advice, technical support, and tons of opportunities for links. Hootsuite is a great tool for managing multiple social media accounts from one central location. Social media is also a prime avenue to share your work and branch out to new followers. Although seemingly everyone uses social media for personal stories and puppy photos, professional promotion and outreach is an entirely different beast. Give all the major social platforms a chance, and see where your content resonates the best. Be sure to give your best effort of integrating with each network’s quirks and nuances: mind Twitter’s character limit, and include attractive graphics with your Pinterest posts. 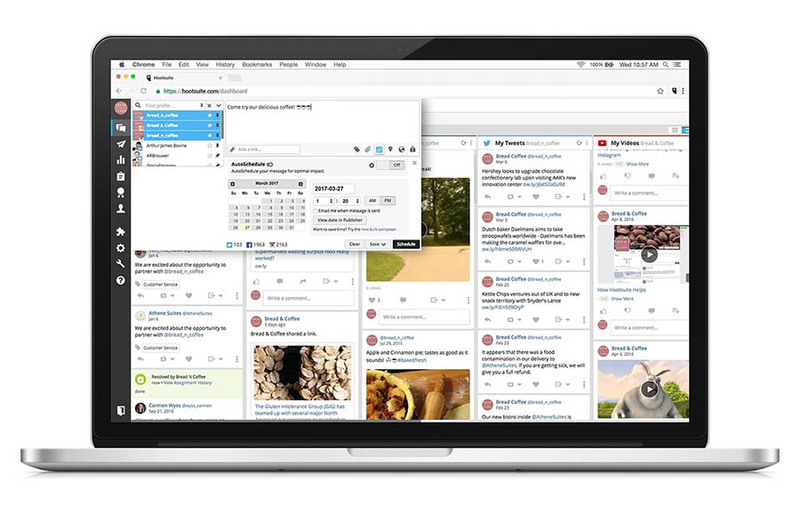 Use a management platform, such as Hootsuite, to streamline your social media workflows. Also, don’t forget to provide an easy way for your readers to share your post on their own social media accounts. So much emphasis is placed on your readers — but how well do you know them? As with SEO and keyword research, site metrics can be a pit of quicksand that swallows up new bloggers. However, you don’t have to be an analytics expert to quickly glean a few beneficial stats. First off, install Google Analytics; Google is the grand poobah of search engine traffic, so it makes sense that you should use the same metrics its team sees. Once you’re all set up, you can easily discover which factors drive your success. 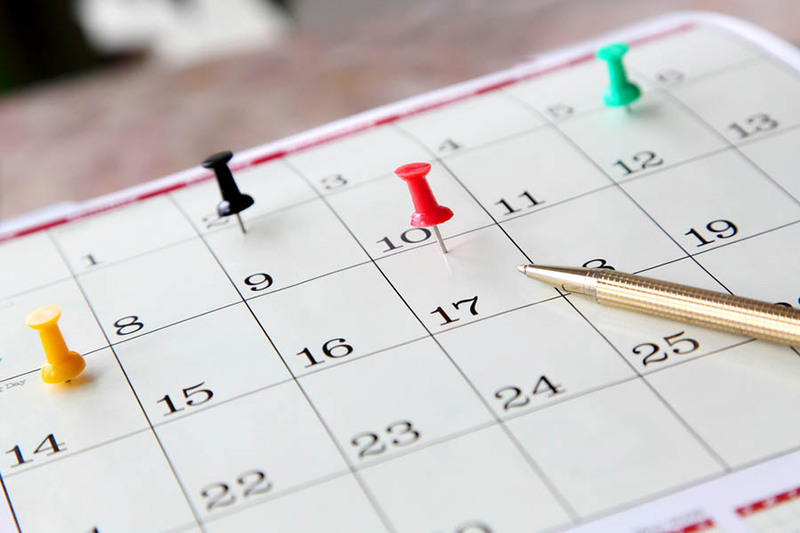 You can experiment with which days of the week or particular times of the day you post, along with studying your audience’s behavior, demographics, and geographic locations. Google Analytics is the go-to resource for measuring site performance, user behavior, and audience demographics. Knowing what type of content your readers are most interested in and how they are finding individual blog posts are most important steps to tailoring your site to meet their needs — and attract more readers just like them. A well-configured and understood Google Analytics integration can help measure your progress toward specific goals and objectives. 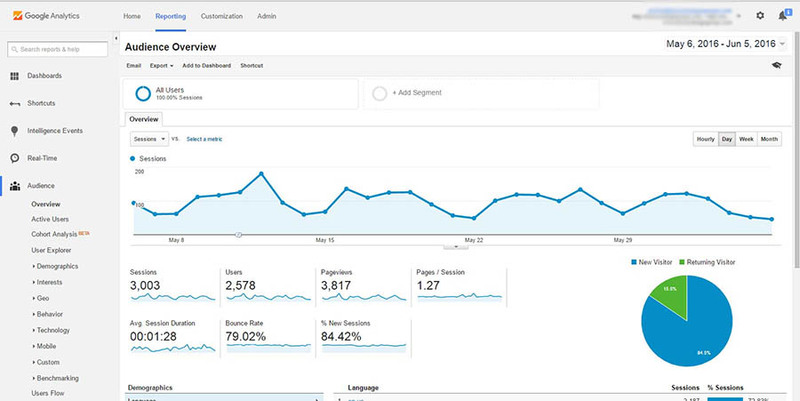 Take a look at step-by-step instructions of how Google Analytics can soothe your biggest fears about your website. Yes, you’re writing about something you’re passionate about and enjoy interacting with your community of readers, but happiness doesn’t pay the bills. Even if you didn’t get into blogging to turn a profit, a little extra money never hurts — and it’s relatively easy to come by. Generating an income off your blog might take a while, but start early and seek out ample opportunities to capitalize on your growing traffic. Fortunately, there are plenty of ways to generate revenue on your blog, whether it’s through display ads, sponsored posts, affiliate relationships, or printable products. As with most ventures, the most profitable approach is a balanced, nuanced strategy that cashes in on several elements without being too overwhelming or overbearing (we’ll go into more information about display ads next). For example, don’t sacrifice user experience for the sake of real estate for display ads. Consider if your blog post or sidebar would make more of a business impact if it were configured to collect subscribers’ information or direct readers to your best articles. Likewise, do your affiliate partners actually provide relevant services or solutions to alleviate your readers’ problems? You simply won’t see any worthwhile commissions if visitors can see through your money grab. Sidestep the common blogging pitfalls, then take the next step: choose the best hosting for your WordPress website! Display ads are an easy, attractive route to monetizing your blog. 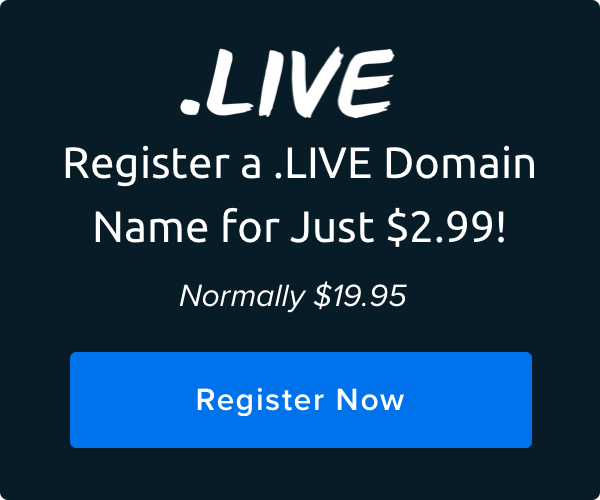 Signing up for an ad network, such as Google AdSense, is an accessible and passive way to bring in revenue, though it may not amount to a whole lot. Although the setup process requires very little effort, bloggers run the risk of negatively impacting user experience with intrusive ads for companies that are potentially unrelated to your content. 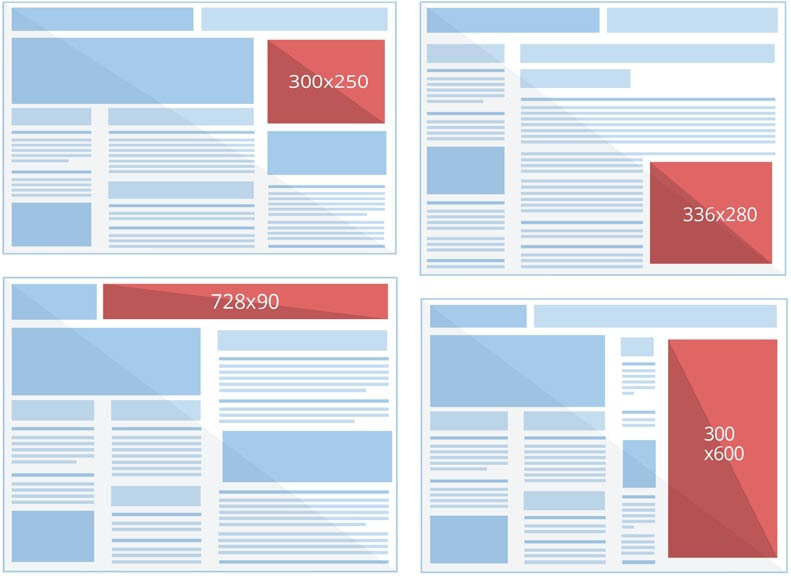 Some of the more successful display ad sizes and suggested placements, but proceed with caution! Google provides a useful guide to the top-performing ad sizes and how to best integrate them into your website. Factor those dimensions and tips into your site’s design and article layouts to ensure maximum profit with minimal reader impact. While analytics will help you tweak your strategy for which ad sizes and placements work best, you’ll want to balance the need to get your ads seen and clicked on without completely throwing your content under the bus. Placements in the header and right sidebar, for example, might have low rates of click-throughs but a high number of impressions. While display ads placed above your blog posts and sprinkled lightly throughout can do well, make sure you leave yourself ample room to draw readers into your content.